Our ears are amongst the sensitive parts of our body and often we over-burden them listening to high volume music or television or using headphones over an extended period. AfterShokz provides wireless and wired headphones that are designed to reduce the pressure on our ears and eardrums thereby increasing their longevity. Their unique technology bypasses the eardrums and sends sound waves directly to the inner ears, keeping our ear canals unblocked and allowing us to remain conscious of our surroundings, which in turn helps us avoid potential threats in our vicinity. 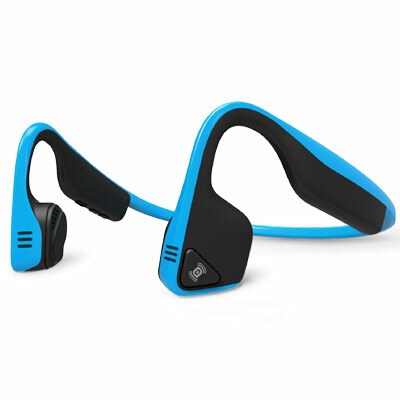 There are many other accessories also available and at very economical prices at the use of AfterShokz Coupon.